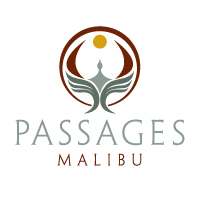 Who wants to go with me to this new vacation hotspot called Passages Malibu? Even though my TV was on mute, I could tell this place looked fun!!! I wonder if it's all-inclusive or you pay as you go.